After months of meetings and planning, the Central Florida Regional Office had a successful breast cancer awareness event on October 20th at the office located at the Oviedo Mall. We thank everyone who attended and supported the event – especially the many vendors who participated. Co-sponsored by the Oviedo Mall and Sears, the event was a day to raise awareness and help educate the community about breast cancer and the importance of early breast cancer screenings. The event included vendors in the health and wellness arena and focused on information on preventative health, weight management, exercise, nutrition, and more. It was a fun, educational day for the whole family which also included prizes, demos, samples, and giveaways. Additionally, breast cancer experts were standing by ready to assist anyone in search of breast cancer resources in the area. A special “Ask the Expert” corner featured Researcher and Florida Breast Cancer Foundation (FBCF) grantee, Dr. Eric Lau and his Associate, from Moffitt Cancer Center, to answer attendees’ breast cancer questions. As a special part of the day’s activities, and to show our deep gratitude to the Oviedo Mall, FBCF presented an appreciation plaque to Stefany Best, Marketing Manager of the Oviedo Mall, for the Mall’s support, sponsorship and promotion of the event and also for the Mall’s sponsorship of the FBCF Central Florida Regional Office. Our deepest gratitude goes to the many volunteers, family members, friends, and supporters who showed up on Saturday to help and support the Foundation's Central Florida Regional Office. Special thanks to Board Member Jeri Francoeur, Chair of the Central Florida Planning Committee, and her husband Paul, and to Dr. Aimee Sanchez-Zadak, FBCF Board Chair, and her family, and to our Interim President and CEO John Capurso. Furthermore, thank you to our outstanding and dedicated team of local volunteers: Alex Kitain, Cheryl Outlin, Eileen Leuthner, Karinne Wright, Robin Lynette Jones, Rocio Cross, Sophia Castellucci, Susan Seedarsan, Venessa Grullon, and many others for being there to help throughout the day and support our efforts. They worked tirelessly to ensure the event was a success and we couldn't have done it without them! 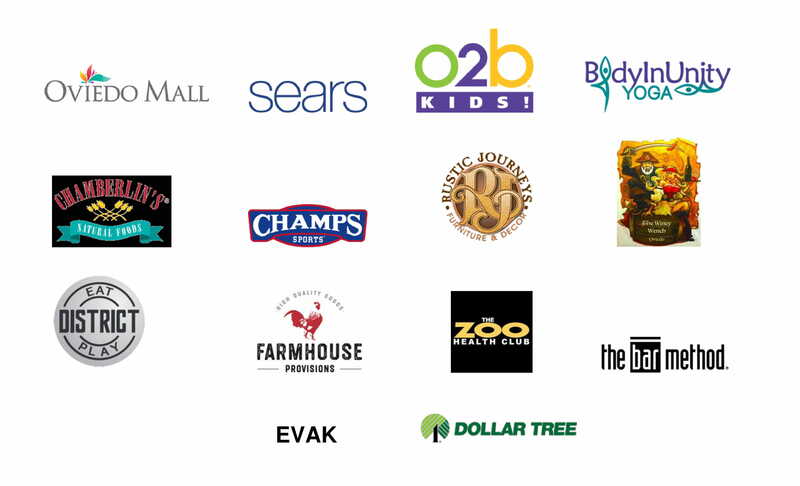 A thank you and special recognition to Sears Holdings for their co-sponsorship of the event and their generous contribution towards the 1st Prize in our Chance Drawing – a $200 Sears Shopping Spree at the Oviedo Mall, and to Evak Yoga Clothing Store, for the $100 Gift Voucher towards the 2nd Prize. We greatly appreciate the partnership and support! Thank you from the bottom of our hearts to EACH AND EVERYONE OF YOU! 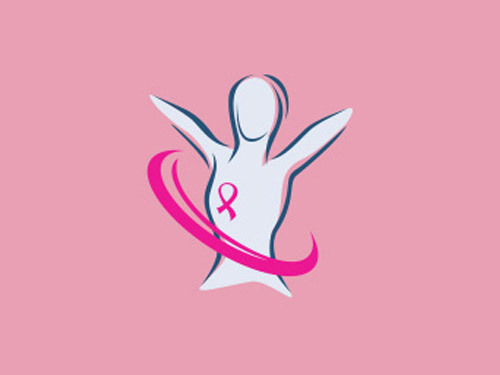 Your support is extremely meaningful and valuable to us in helping to fulfill our mission to make a significant difference in the breast cancer community in Central Florida. Without your support, dedication, commitment and generosity, we would be unable to do the important work that we do in the community. We hope that this will be the first of many more successful events to come! Together, we WILL end the suffering caused by breast cancer!